Hi, everyone! 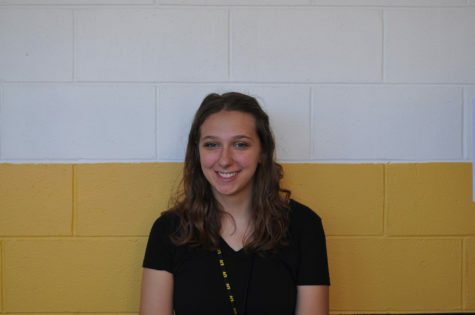 My name is Alyssa Bowne and I am a senior here at Saint John Vianney High School. I love writing, but this is the first time that I will be writing for Lancer's Point, which I am so excited for! I am active here at SJV. For example, I am the President of both the Creative Writing Club and the Latin Club. Also, I am the manager for the Field Hockey team. I can’t wait to begin writing for Lancer's Point and I am excited to share my work with you!